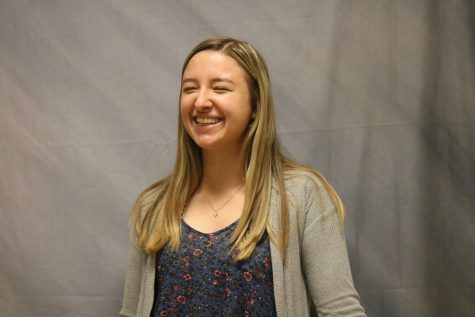 As a second-year staff member, senior Maci Best will be an Assistant Print Editor. After taking a basic desktop course her freshman year, Maci discovered she loved designing and being in an environment where creativity and a passion for the art thrived. She is a member of the National Honor Society, UNICEF, and Vice President of Fenton’s KEY Club. In her free time, she enjoys music, hanging out with friends, and taking pictures. 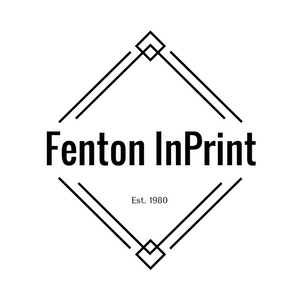 This year, Maci hopes to share her love for design while also enjoying the benefits of being on the Fenton InPrint for the 2018-19 school year.